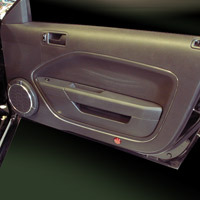 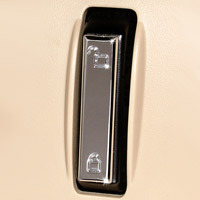 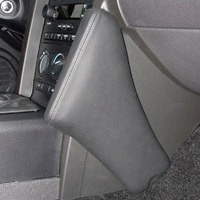 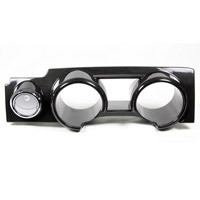 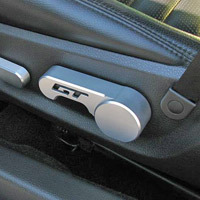 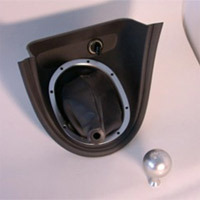 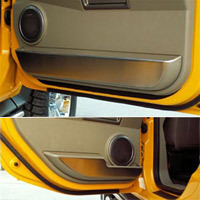 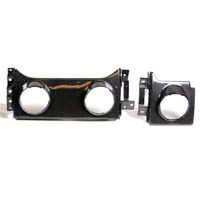 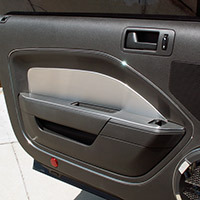 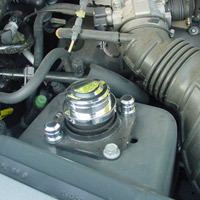 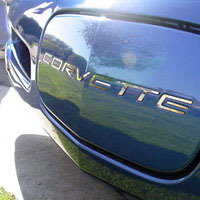 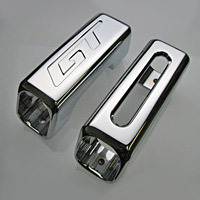 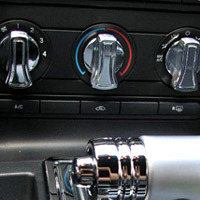 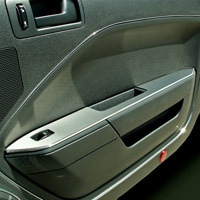 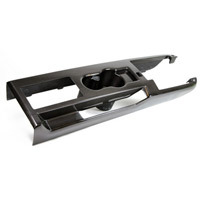 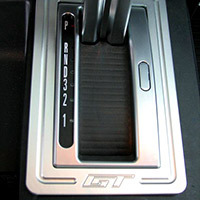 Fits 2005- 2009 Mustangs Available in Satin Select brake handle with GT Logo, or no logo with slot. 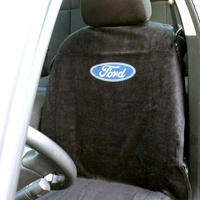 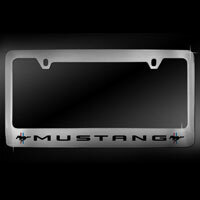 Great Mustang Accessory will be any eye catcher! 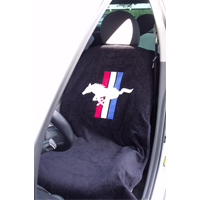 Fits 2005 - 2013 Mustangs. 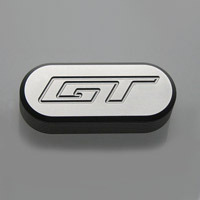 Mustang billet seat adjuster knob cover with or without GT logo. 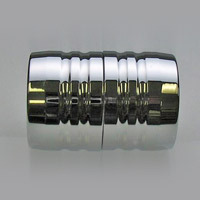 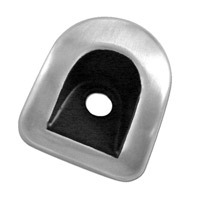 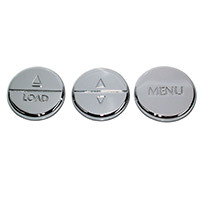 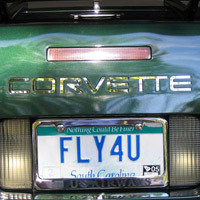 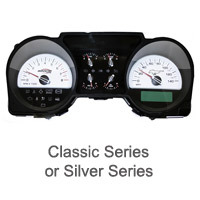 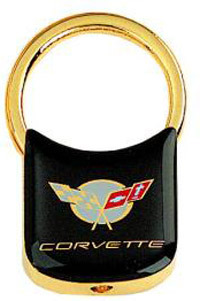 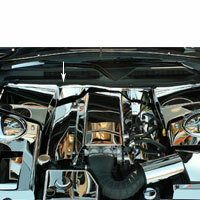 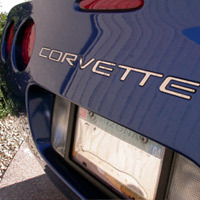 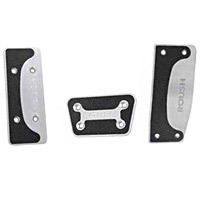 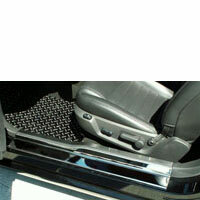 Your choice of Satin or Chrome finish (+$10.00).